Due to our normal Thanksgiving/Christmas rotation Christmas fell this year with my family. 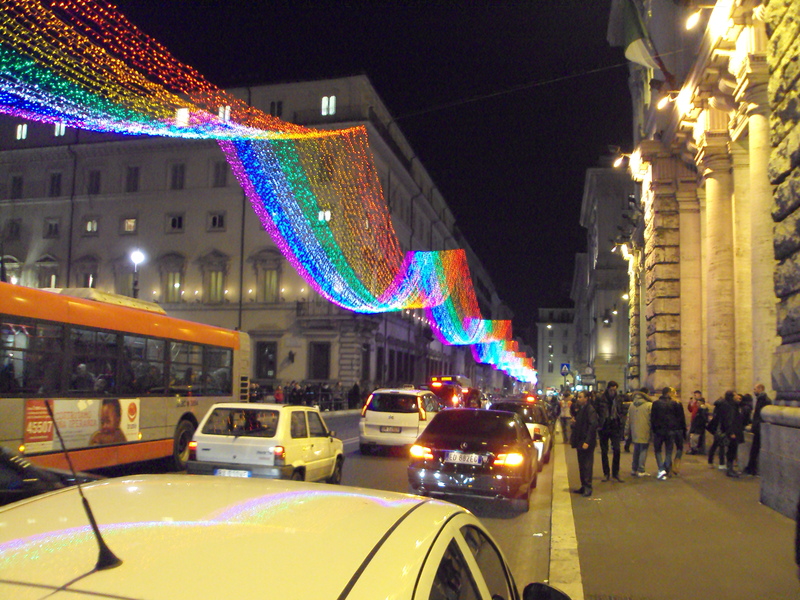 My mother decided it would be a good idea to gather everyone together in Rome for Christmas. We would spending 5 nights in Rome with 11 people (My sister and her two children, my brother and his wife and three kids, my mom, and my wife and myself). Needless to say, I expected a little bit of chaos! After our 5 nights in Rome, my wife and I left for 5 nights in Barcelona while my family continued on to Florence. It was a refreshing way to spend Christmas. 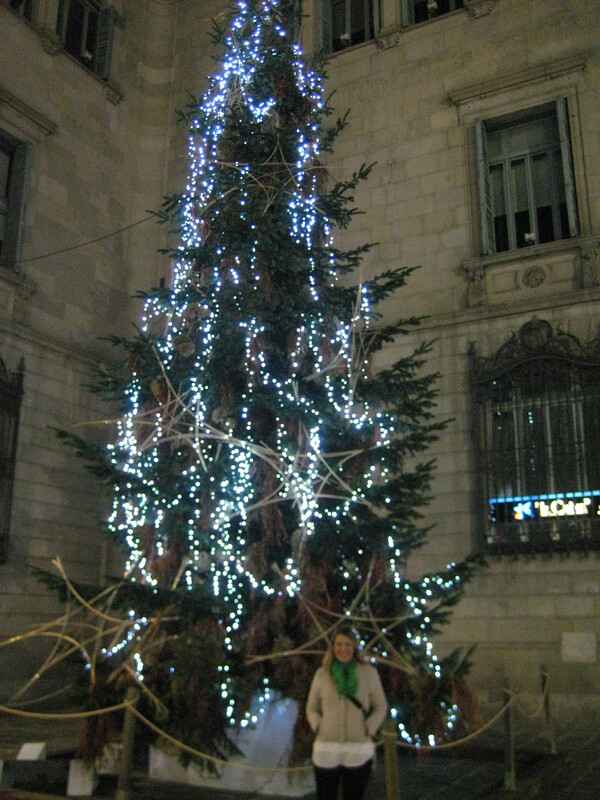 12/27-1/1 – Barcelona with my wife. Stayed at the Hilton Diagonal Mar.